On January 9, 2019, The Washington Post article titled “Trump farm bailout money will go to Brazilian-owned meatpacking firm, USDA says” reveals that the U.S. Department of Agriculture (USDA) is deceiving the American public. The Washington Post article stated that one of the biggest meatpacking firms in the world, Brazilian-owned JBS, will receive about $5 million of the $12 billion assistance program the USDA had earlier announced would go to help American farmers whose prices were depressed by retaliatory trade action by China and other countries. The Washington Post went on to quote the USDA’s defense for using millions of taxpayer dollars to subsidize the Brazilian behemoth rather than directly helping America’s farmers. To be polite, this is absolutely untrue. Under the current North American Free Trade Agreement (NAFTA), and now memorialized in the Trump Administration’s proposed NAFTA replacement, the U.S.-Mexico-Canada Agreement or USMCA, all the beef and pork derived from imported live cattle and hogs from Canada and Mexico that are slaughtered in the United States is deemed to be a product of the United States. This means the beef and pork from cattle and hogs that spent their entire lives in Canada and Mexico and then trucked into the Unites States for immediate slaughter is yet considered by the USDA as a product produced by the American farmer. We’re talking about a very large volume of pork produced from imported Canadian hogs that meatpacking giants like JBS can falsely claim as American made. In 2017, for example, the U.S. imported 5.6 million Canadian hogs and in previous years over 10 million have been imported. In fact, all of the 1.8 million pounds of pork that JBS now plans to sell for about $5 million to the USDA under the trade-related assistance program could well be derived solely from hogs imported from Canada. The past Bush Administration corrected this fraudulent practice in 2002 by passing the Mandatory Country-of-Origin Labeling (COOL) law that reserved the product of USA label only for pork and beef that was exclusively born, raised and slaughtered in the United States. However, the Obama Administration repealed the COOL law for beef and pork in 2015. Since COOL’s repeal, neither the USDA nor the public have a clue as to which meat was produced by American farmers versus which meat was produced by foreign farmers and then slaughtered in the United States by foreign meatpacking firms. Consumer groups like Food & Water Watch and cattle groups like the Ranchers-Cattlemen Action Legal Fund, United Stockgrowers of America (R-CALF USA) continue to urge the Trump Administration to reinstate COOL for beef and pork to end the fraudulent practice of passing imported meat off to unsuspecting consumers as if it were produced under U.S. food safety laws by America’s farmers. 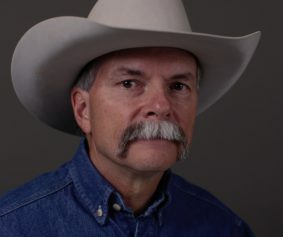 Unfortunately, the meatpacking lobby, particularly the North American Meat Institute (NAMI) and the National Cattlemen’s Beef Association (NCBA), which represent the interests of monolithic international meatpackers, has clearly courted favors from President Trump to keep consumers in the dark and the corporate subsidies flowing. 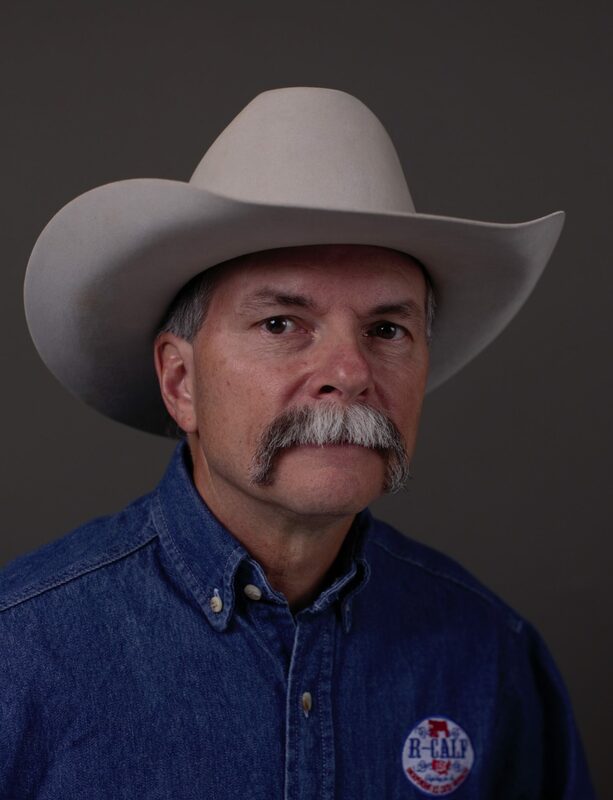 Bill Bullard is the CEO of R-CALF USA, the nation’s largest non-profit trade association exclusively representing the U.S. cattle industry.